#GLXY28 Semi-Sheen Lustreous Glow - "Colors come alive"- Favored by designers. Note: GLXY28 results excellent color vibrancy. Ideal for rich color work. General purpose. Join to any size. 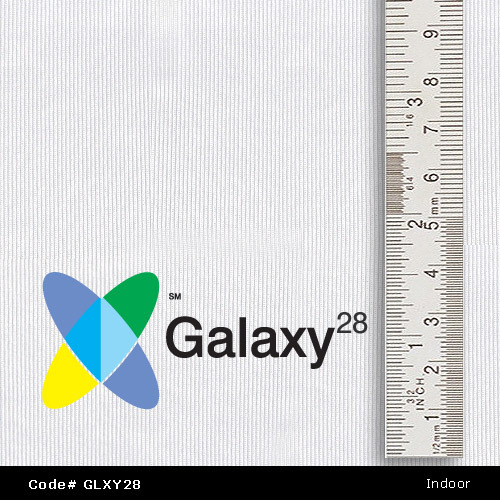 GLXY28 is a clean white polyester print fabric with a slight glossy sheen and offers a high lustre result. 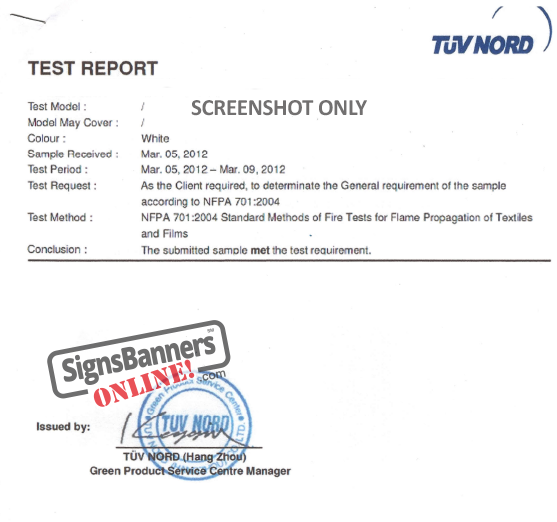 It is used by exhibitors and wall displays, hanging, backdrop, rental and sign company applications. Galaxy28 is also very popular for 'modern' exhibition stand because color under light display very well. Eyecatching appearance. "Color come alive".